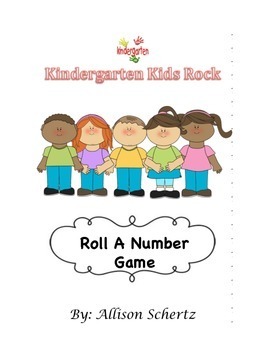 This product is called Roll a Number Game. 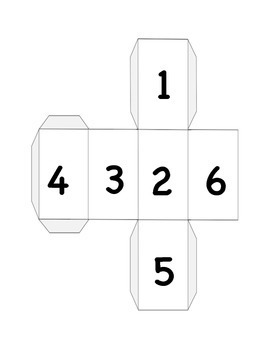 Students can use this game to practice their addition skills. 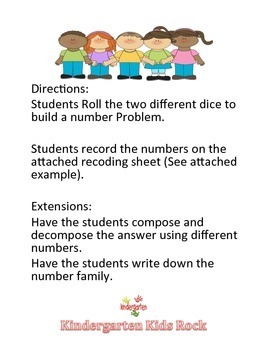 Students roll the two dice to come up with 2 numbers. 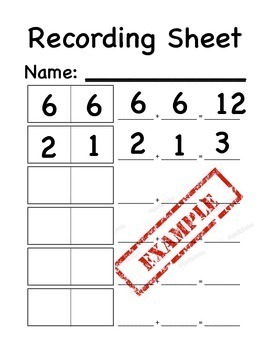 Then they record their answers on the recording sheet.